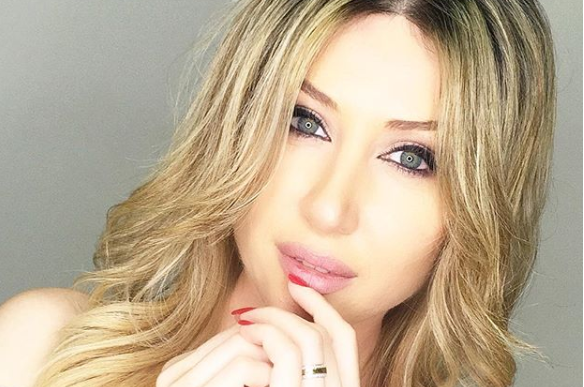 38-year-old singer Christine Pepelyan became mother last year. This event played a special role in her life. This is stated in his Instagram publications, where she shares her thoughts about the child.